The importance of the regular season reared its ugly head once again and the Appalachian State fell on the wrong side of that equation. Securing a bye in the tournament is extremely critical, and it was apparent that playing for the second straight day took its toll on the Mountaineers. 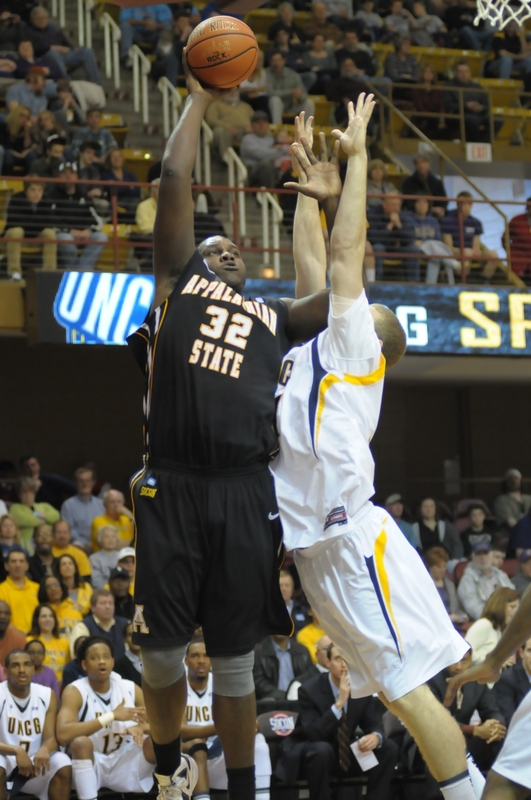 Appalachian was in control of the game for the first 29 minutes of the game, when they lead by 11points. At that point, Appalachian went ice cold down the stretch, socring only six points for the remainder of the game, and netting only one basket. Despite the cold shooting performance, Ike Butts ended his Mountaineer career in style, with 16 points and ten rebounds. Omar Carter added 10 points and five rebounds, but only shot 4-17 from the floor. After securing a seven point halftime lead, Appalachian only scored 16 points in the second half, a day after exploding for 60 points in the second half against Charleston.